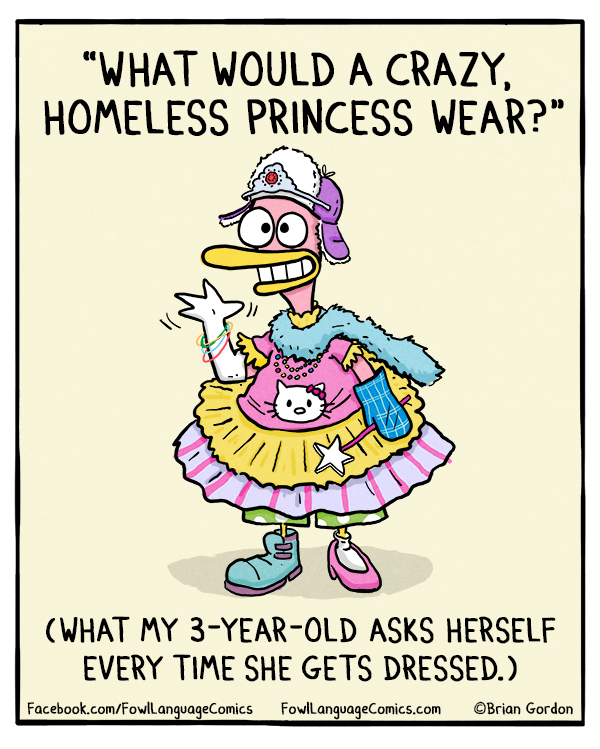 Today, Fashion Friday is brought to you by Emily, my two-year-old. We all know that my kids are way cooler than I am. And honest. So brutally honest. If you don't believe me, check out this video. Emily is crying because my hair is up. Today's post, published over at Babble, was inspired by my big feeling, fashion-savvy toddler. Click here to check out Emily's 5 Style Tips. Dear Emily - An Open Letter to My Two-Year-Old. Fitness Friday. 21 Day Fix Update. Sort of. Who is Grumbling Grace? Meet Abbie.